One of Canada's most enchanting places, where the mountains meet the sea. 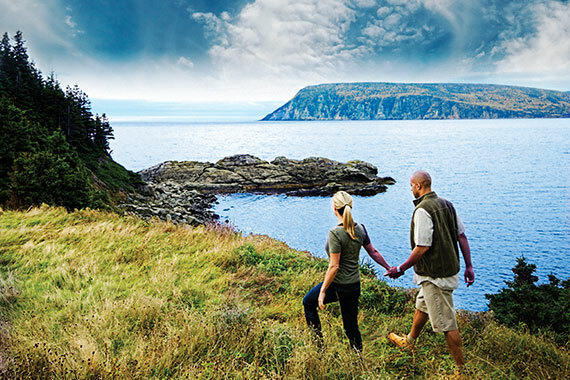 As you hug the world-famous Cabot Trail coastline, you'll wind through Cape Breton Highlands National Park, where lush, forested river canyons carve into the ancient plateau, edged by rust-coloured cliffs. The cool maritime climate and rugged landscape of the park permit a unique blend of Acadian, Boreal and Taiga habitats, plants and animals. 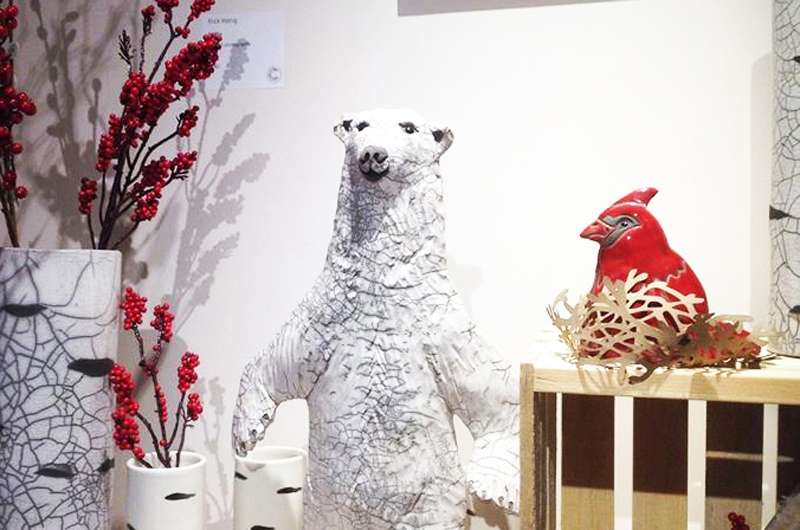 This special mix of northern and southern species is not found anywhere else in Canada. Within the park, several dozen species of rare or threatened plants and animals can be found, as well as old growth forests of international importance. Small populations of arctic-alpine plants left over from the last ice age can also be found here. There are numerous viewpoints scattered along the Cabot Trail, giving visitors ample opportunities to pull safely off the road to take pictures, observe wildlife, or learn about a special aspect of the Cape Breton Highlands National Park. 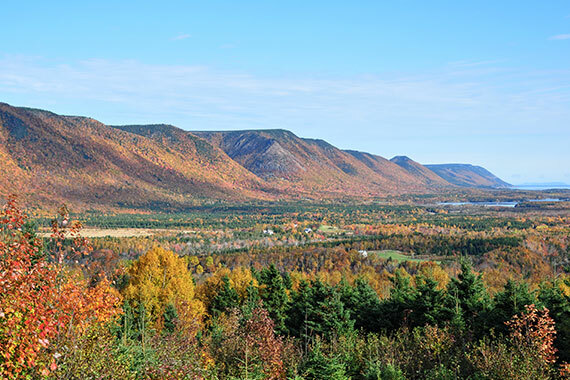 In particular, the look-offs at French, North, and MacKenzie mountains offer unforgettable vistas of the rugged coastline, fishing boats in the Gulf of St. Lawrence, and purple-hued Cape Smokey. Keep your eyes open for moose and bald eagles. You might even catch sight of a minke or pilot whale breaching the waves in the Atlantic Ocean or the Gulf of St. Lawrence. One of the best ways to immerse yourself in the Park is by exploring the 26 hiking trails, ranging from easy strolls to challenging climbs—all leading to panoramic views of canyons, highlands, or seacoasts. Visit the Parks Canada Visitor Information Centres in Cheticamp or Ingonish Beach to pick up a trails map. The Cheticamp Visitor Centre includes a large exhibit, a slide show and a nature bookstore. Parks Canada's knowledgeable staff will launch your adventure by providing an itinerary tailored to your needs and interests. Along with your park pass and map, get safety tips and informed suggestions on activities and places to discover. The park also offers golfing at Highlands Links Golf Course—constantly ranked in the Top 10 Best Courses in Canada and in the Top 100 Best Courses in the World. For the cycling enthusiast, the Cabot Trail is a must-do for your trip itinerary. For those who want to sleep under the stars, without the fuss, Cape Breton Highlands National Park offers equipped camping and oTENTiks at Cheticamp Campground, Broad Cove Campground and Ingonish Campground.